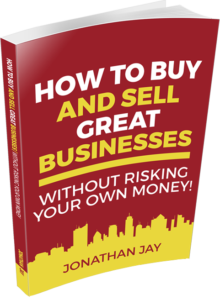 This is The Dealmaker’s Academy where Jonathan Jay and his team of business buying and selling experts will train you in the steps to buying a business, growth by acquisition, how to sell a company and business turnaround. 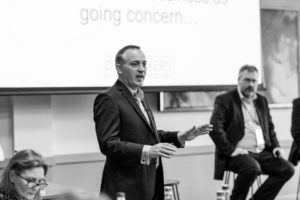 If you want expert guidance on how to buy a business or how to sell your business effectively without business brokers – you’re in the right place! Maybe you want to understand the best way to borrow money to buy a company or how you go about buying a business with no money down. 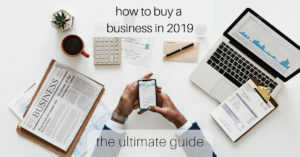 There are many no money down business opportunities, even when buying an established business When you see a small business for sale or any business for sale you might wonder how to buy a business and how to best go about valuing a business. When you know how to buy a company or how to buy a business you can grow your own business faster by acquisition. Maybe you know someone who is selling business assets or they are advertising the sale of their business? 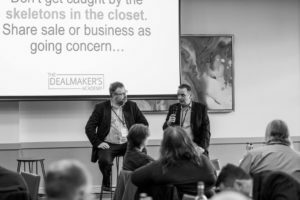 The Dealmakers Academy will train you in the best way of buying a small business or buying a small business with no money – how to find businesses for sale, how to approach the owner and negotiate the deal. 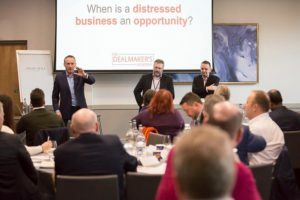 If you are selling a business and you want to do this without a business broker, The Dealmakers Academy and Jonathan Jay’s team of experts will guide you in the steps requires to sell your business effectively and how to go about valuing a business. The Mergers and Acquisitions Mastermind Programme is a masterclass in growth by acquisition, how to buy a company and business turnaround. 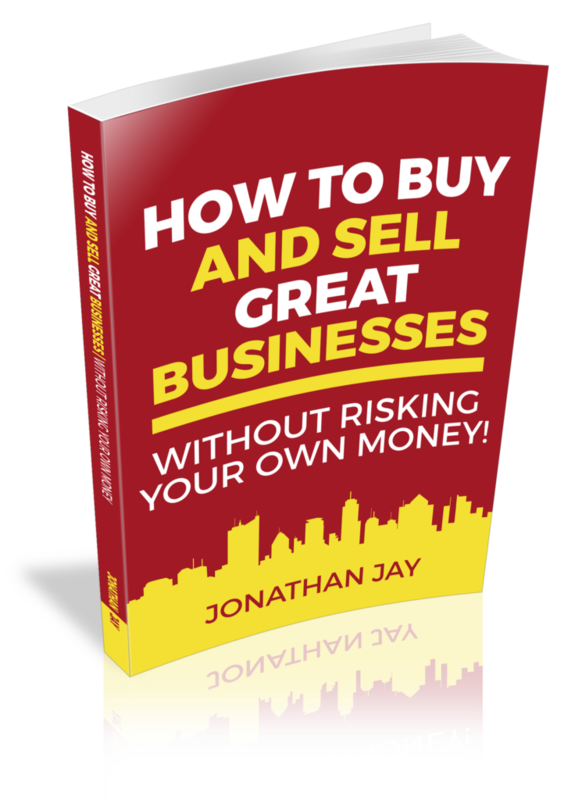 Learn how to go about buying a business with no money invested of your own – even an established business/company!